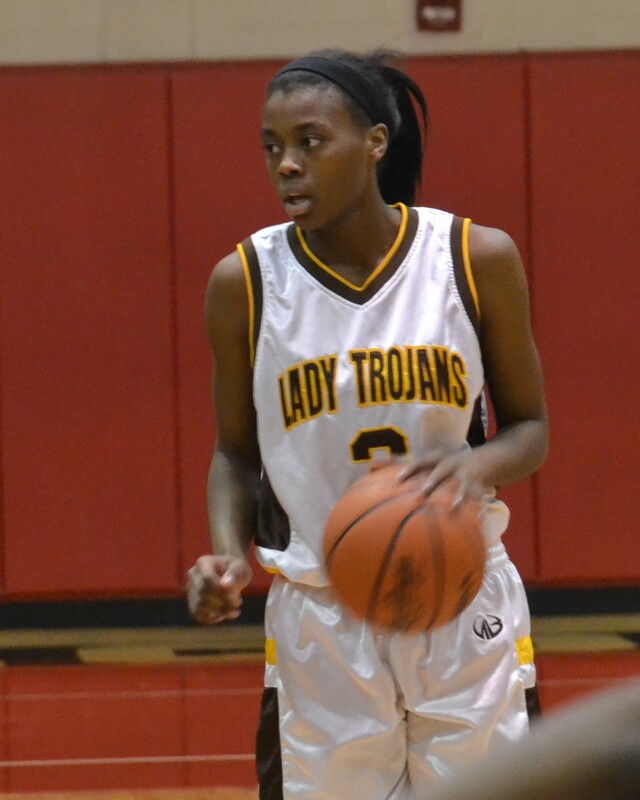 Ford High’s Tiera Thomas, who had a big week in leading the Lady Trojans to their first girls’ basketball district championship in more than a decade, has been named Detroit Public School League Proud Strong Learner of the Week. Thomas, a 5-9 junior guard, had 16 points and eight steals in a 35-33 victory against Livonia Ladywood in the Class B district opener. 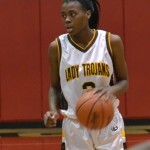 She continued her dominance with 16 points and eight rebounds in a 58-34 victory against Bradford Academy and rose to the occasion again with 24 points and 10 steals in the 42-30 district championship-clinching victory against Redford Union. She also excels in the classroom with a 3.7 grade point average. For the season, she averaged 17 points a game.